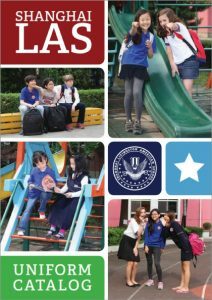 Community service is an integral part of life at Shanghai Livingston American School. The core principals of creative thinkers, compassionate citizens, proficient communicators, and confident individuals guide many of our academic offerings. This program advocates meaningful service opportunities and personal growth.